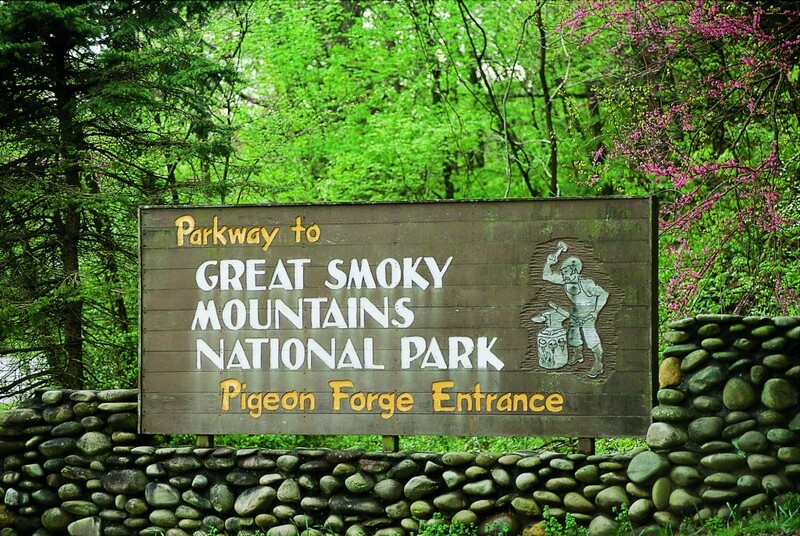 The only telethon in the U.S. for a national park is on the calendar for Aug. 19 (Thursday) to raise money for Great Smoky Mountains National Park. It is the 19th Annual Friends Across the Mountains Telethon, a project of Friends of the Smokies, an independent 501(c)(3) non-profit organization that supports America’s most visited national park. The telethon will air from 7-8 p.m. on WBIR-TV in Knoxville, Tenn., and WLOS-TV in Asheville, N.C. The park, which covers a half-million acres of Appalachian wilderness, is split between Tennessee and North Carolina. 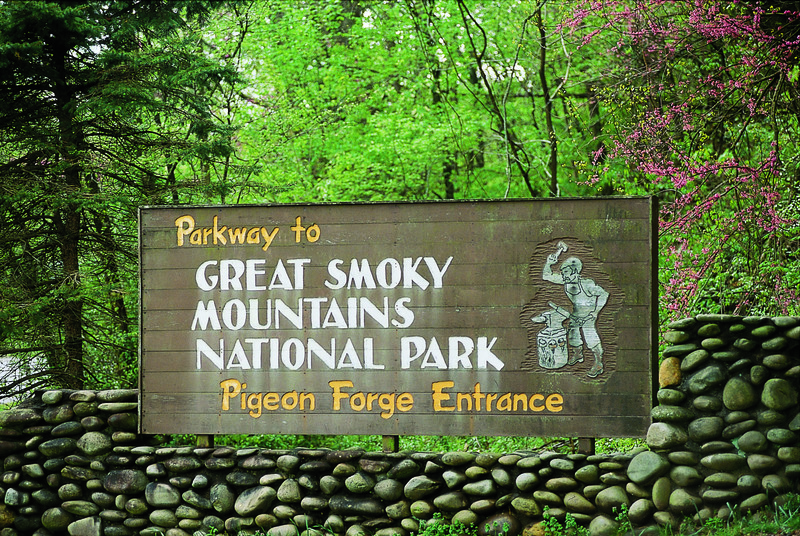 Friends of the Smokies is devoting more than $1.1 million this year to support education, conservation, recreation and historic preservation in the park. Current projects include continued rehabilitation of the Chimney Tops Trail by the Trails Forever crew, ongoing suppression of the hemlock woolly adelgid and funding for Parks as Classrooms environmental education programs for more than 18,000 students.